This eight-piece outdoor landscape light kit offers a complete low-voltage lighting system. 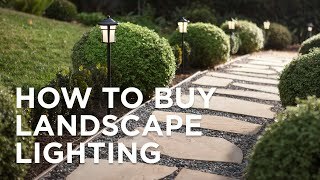 Brighten outdoor pathways with this LED landscape light kit. You get everything you need in one easy-to-install package: four path lights, two spot lights, a plug-in transformer, and connecting cable. The transformer offers timer settings and a built-in photocell for dusk to dawn operation. 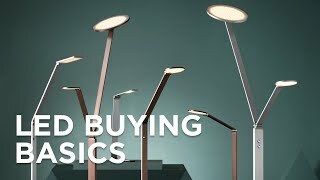 Simply decide where you want the lights to be, run the cable, make the quick connections, and plug in for instant curb appeal. For use with low voltage landscape lighting systems. Each path light is 35" high x 9" wide x 10" deep. Each spot light is 7 1/2" high x 3" wide. 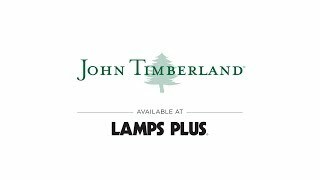 Complete LED landscape path light kit from John Timberland. For use in low voltage landscape lighting systems. Includes four bronze path lights, two bronze spot lights, one 45 watt plug-in transformer, and 50-feet of cable. Each path light has a built-in 3 watt LED. 260 lumens, comparable to a 25 watt incandescent. 3000K color temperature. Each spot light has a built-in 4 watt LED. 340 lumens, comparable to a 35 watt incandescent. 3000K color temperature. Transformer has a built-in photo-cell for dusk to dawn operation. Also has a full ON mode or three AUTO settings (4, 6, and 8 hours).